JPMorgan Chase continues to fund disastrous projects and companies that drive the climate crisis. 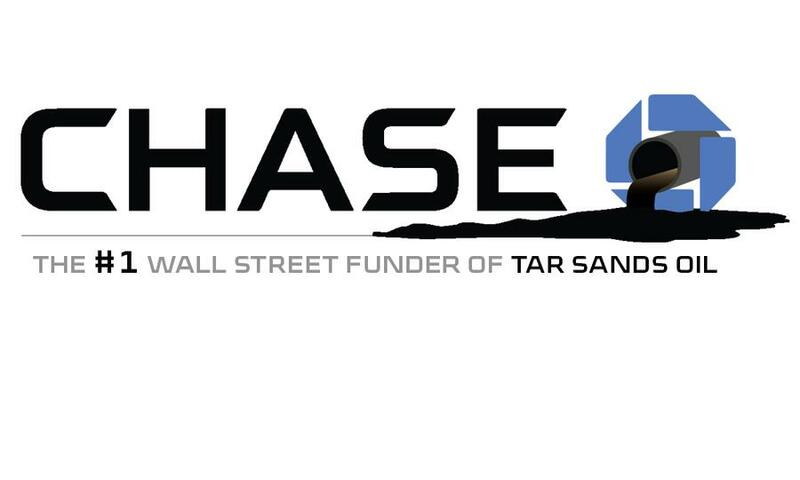 Tell JPMorgan Chase: Defund Tar Sands and Coal now! Overall, JPMorgan Chase continues to be uniquely exposed, among its peers, to climate risk through its extreme fossil fuel financing. It is the number one U.S. banker of extreme fossil fuels, with overall exposure increasing by 53 percent from 2016 to 2017. In particular, JPMorgan Chase’s financing for tar sands and coal mining have gone through the roof. This report finds that from 2016 to 2017, JPMorgan Chase upped its tar sands financing by 4 times. Its coal mining financing in 2017 is a startling 21 times higher than the previous year — this while the bank purports to have a policy to reduce its credit exposure to coal mining companies! JPMorgan Chase is also the top banker of ultra-deepwater oil, and the top Western banker of coal power over the past three years. 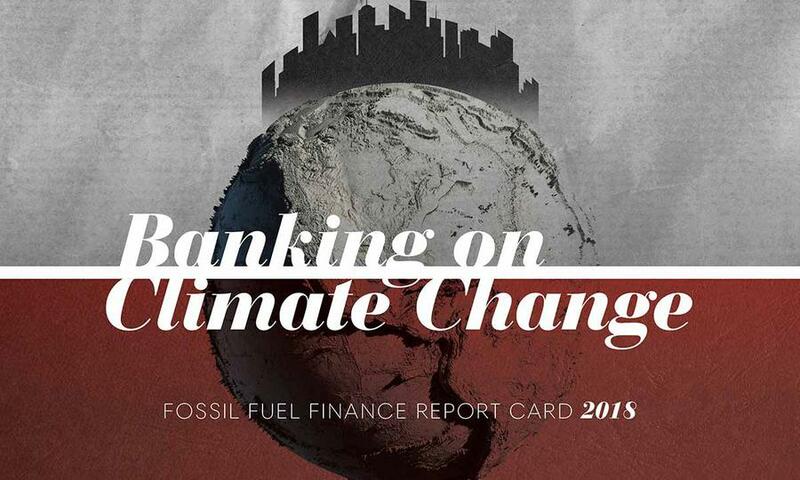 JPMorgan Chase wants to be seen as a responsible actor on climate. In 2017, the bank committed to facilitate $200 billion in clean financing through 2025 and announced that it would source renewable power for 100 percent of its global energy needs by 2020. Dimon has publicly supported the Paris Agreement. Yet at the same time, JPMorgan Chase’s extreme fossil fuel financing is putting a 1.5 degree world further out of reach every month. Tell JPMorgan Chase we will not stand for their destructive banking practices.